Spring might have brought warmer days, but there’s still a chill in the air. Prefer inland holiday destinations? We’ve found a few that you’ll absolutely love! 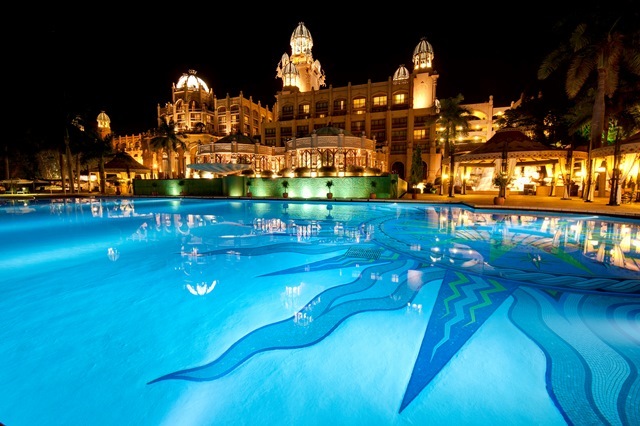 Situated a 90-minute drive from Johannesburg, Sun City is South Africa’s Las Vegas. Home to multiple hotels, a casino, a world-class golf course, and unending entertainment possibilities – Sun City is a spring holiday destination the whole family can enjoy! The nearby Pilanesburg National Park hosts game drives where you can come face-to-face with elephants, lions, rhino, and a number of antelope and other indigenous South African animal species. One hour’s drive from Durban in KwaZulu-Natal lies a tourist attraction like few other – the world-famous Midlands Meander. 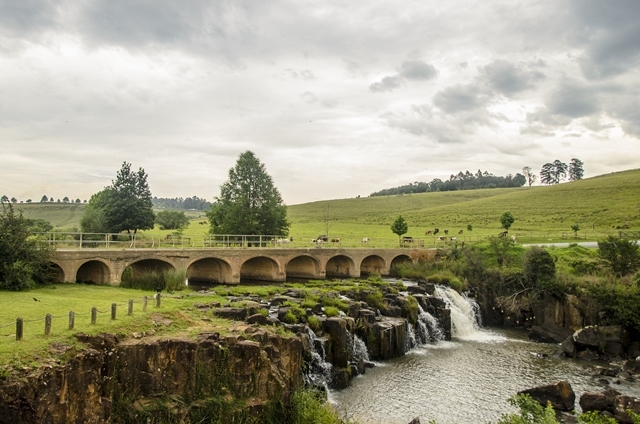 Nestled amongst the rolling green hills of inland KZN, the Midlands Meander is an intricate route of local roads that stretch for a total of 80 kilometres. With over 160 different places to stay, shop, eat and be entertained along the Midlands Meander – it certainly is a country-living spring holiday destination the family will enjoy! 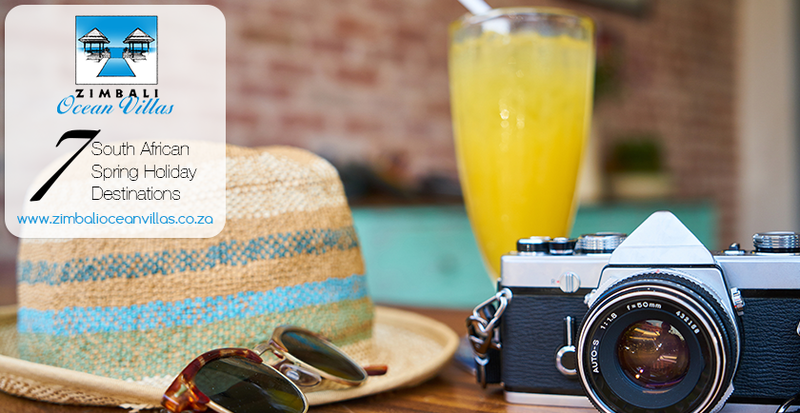 Prefer a dam holiday with water sports galore and sunny family braais on the water’s edge? Consider Hartbeespoort Dam as a spring holiday destination! 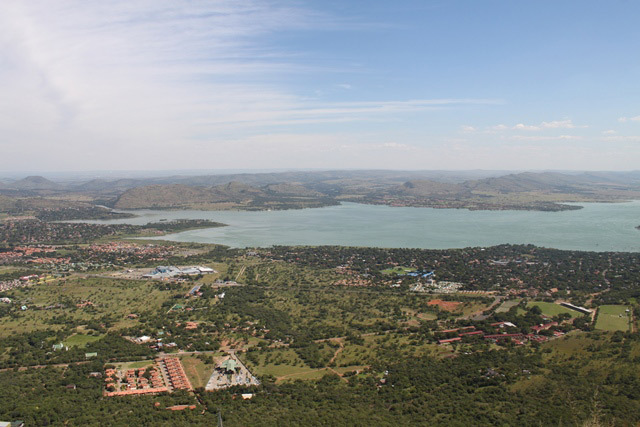 Situated in amongst the Magaliesberg Mountains, a short 45-minute drive from Pretoria, the dam is a popular water sport resort that also offers scenic walks, hikes, a cableway, sunset cruises and bird watching. With a wide selection of accommodation options and restaurants – Hartbeespoort Dam is a noteworthy wet and wild south African spring holiday destination. Does the family prefer coastal getaways complete with beach frolics and lazy spring days reclined with a good book while the waves crash in the near distance? Then these coastal spring holiday destinations are for you! 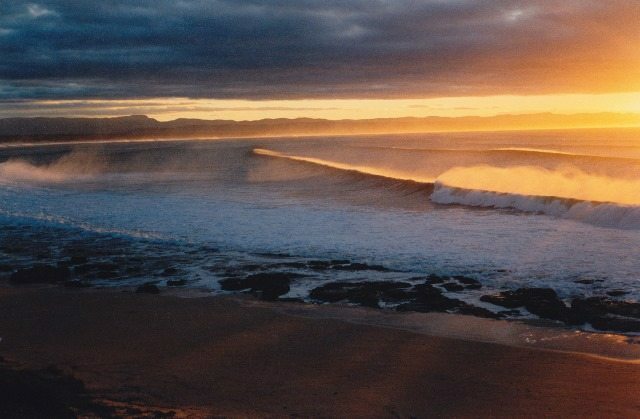 Voted one of the top five surfing spots on the planet, Jeffreys Bay in the Eastern Cape certainly is a South African spring holiday destination loved by all who’ve visited it. Supertubes is the world-famous wave that reaches heights of 3 metres and runs for anything between 150 and 300 metres. If you’re into your surfing or bodyboarding, Jeffreys Bay is the place to visit this spring. Expect the ideal swell up until the end of September. Prefer a quiet, picturesque fishing holiday vibe? 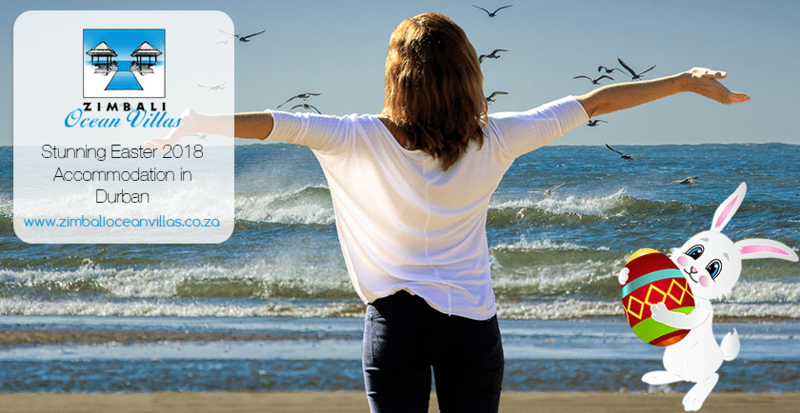 Kalk Bay is the place to be this spring! 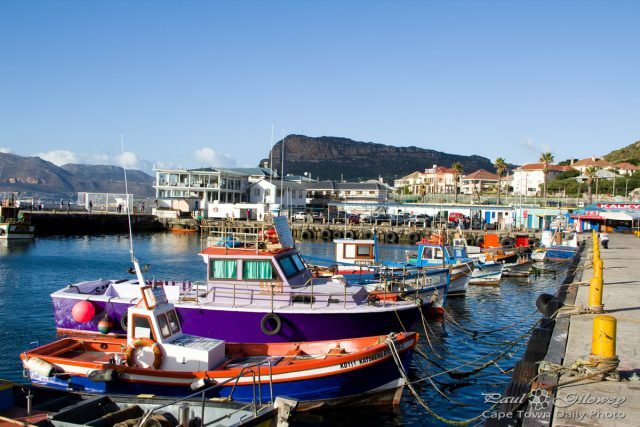 Situated on the eastern side of the Cape Peninsula in the Western Cape, Kalk Bay is a mere 30-minute drive from central Cape Town. Explore the steep cobbled streets that separate quaint antique stores, coffee shops, and a range of laidback accommodation and fine dining venues. Just don’t forget to pack your fishing rods! 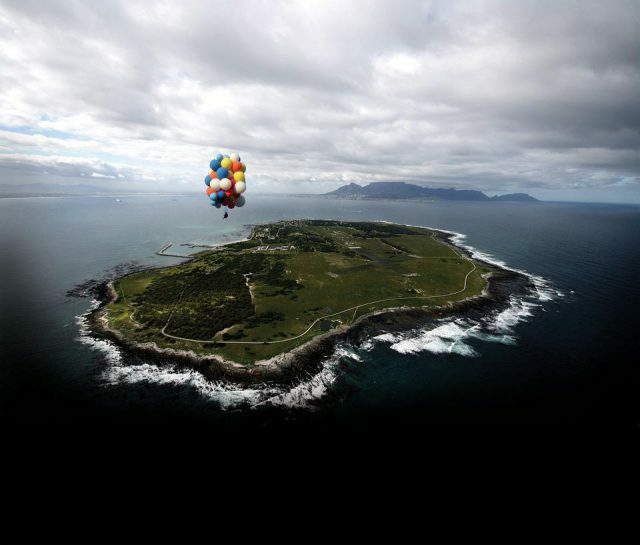 Sticking in the Western Cape, Robben Island is a holiday destination all South Africans should visit at least once. There are no visitor accommodation venues on the island, however the three-and-a-half-hour tour awards great insights into what life was like for Nelson Mandela and his fellow inmates that spent years hidden away from society during Apartheid. The tours begin at the V&A Waterfront, with a ferry taking visitors across every hour. Tours are led by former political prisoners, and a visit to Nelson Mandela’s actual prison cell finishes this amazing spring holiday must-see off in style. 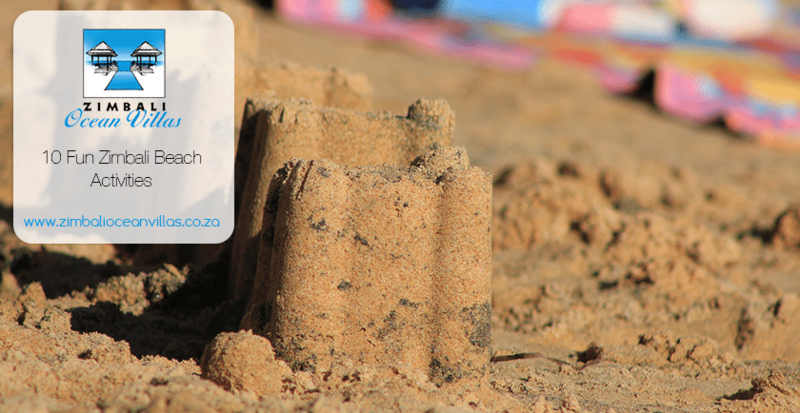 If you’re looking for a spring holiday destination that is at the coast, but offers forest walks, golfing, and a plethora of indigenous fauna and flora to admire – consider Zimbali Coastal Estate. As a gated estate, Zimbali is home to conservancy land where humans are permitted to live as one with the non-threatening wildlife. Stunning holiday homes are situated amongst lush flora of all shapes and sizes – a mere stone’s throw from the warm Indian ocean that ebbs along the golden KwaZulu-Natal Dolphin Coast.